Good day for you. 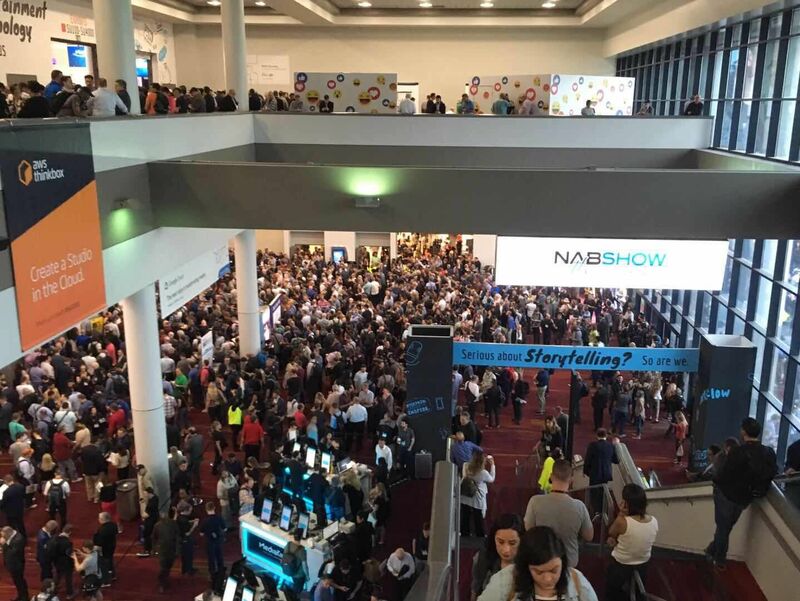 It’s last day of annual NAB Show 2019 in Las Vegas. 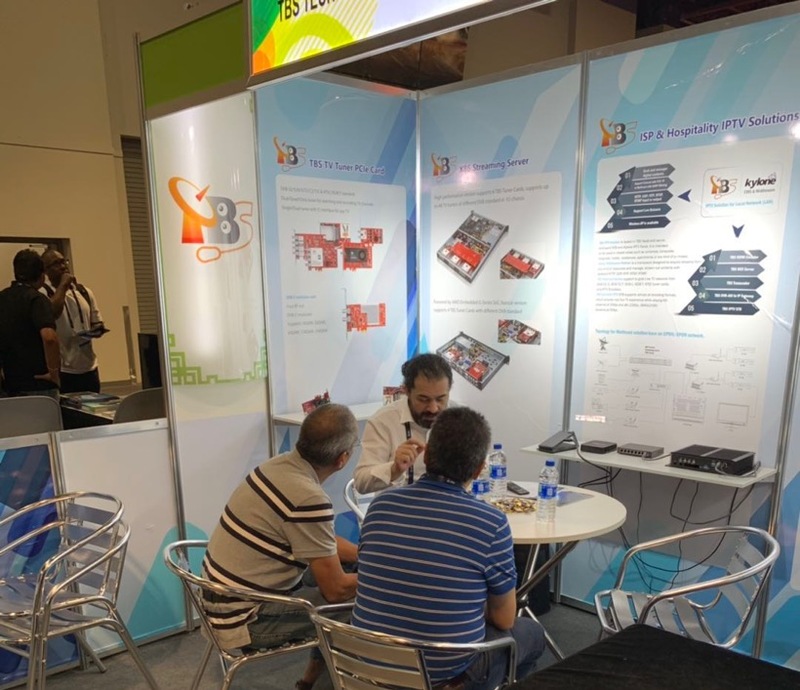 Many thanks for our customers and friend’s support. 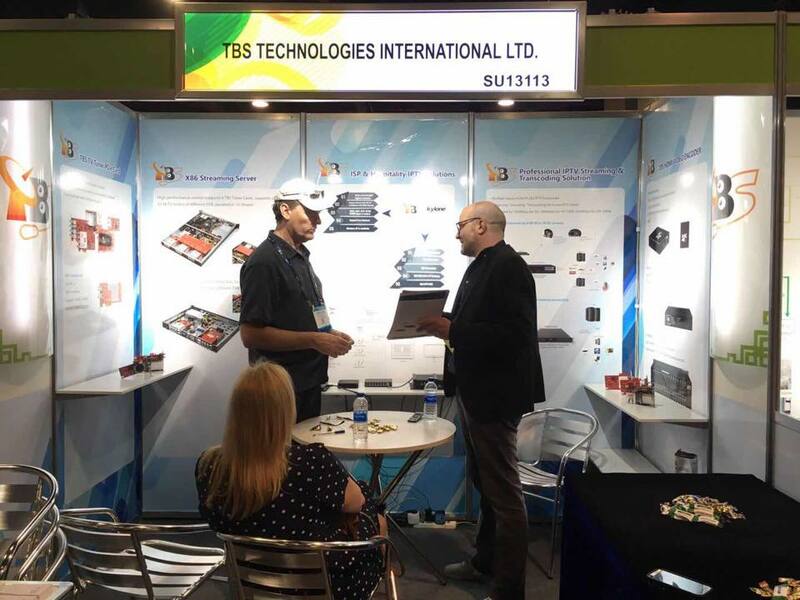 Any interest in IPTV Solution, DVB Broadcast, IPTV Headend server, IPTV Transcoder, TBS2630 Professional Multi-channel HD H.264/H.265 HDMI Encoder, DVB TV Tuner PCI-e Cards, DVB-T/C Modulator and more, welcome to visit our website https://www.tbsiptv.com/ for more details. 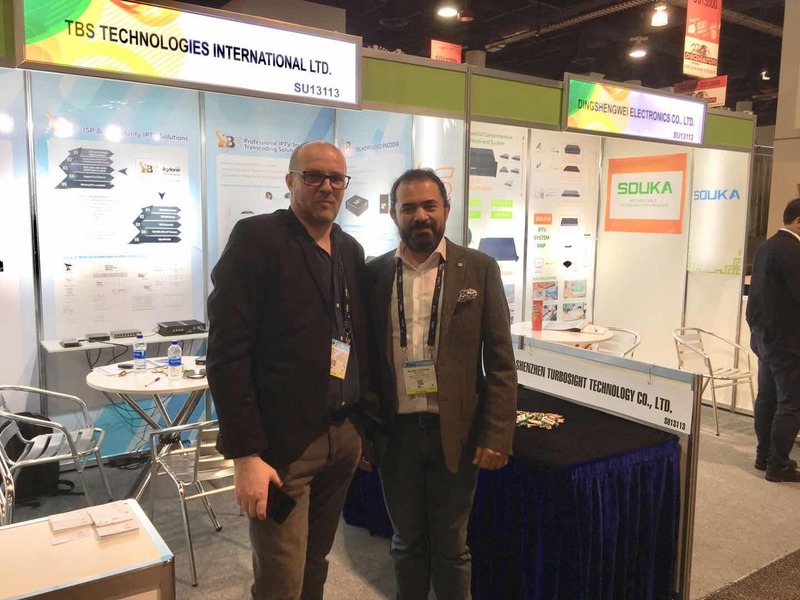 Here are wonderful moments captured during the trade show time.